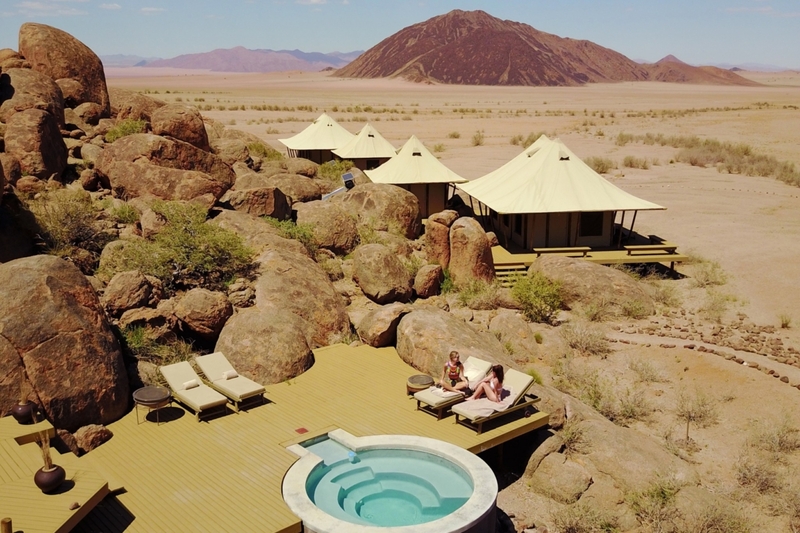 Combine the heavy surf and desert scenery of the Skeleton Coast with the renowned wildlife of the African bush, and you get the perfect introduction to the western and northern parts of Namibia. Absorb the depth of diversity in climate, culture and creatures. 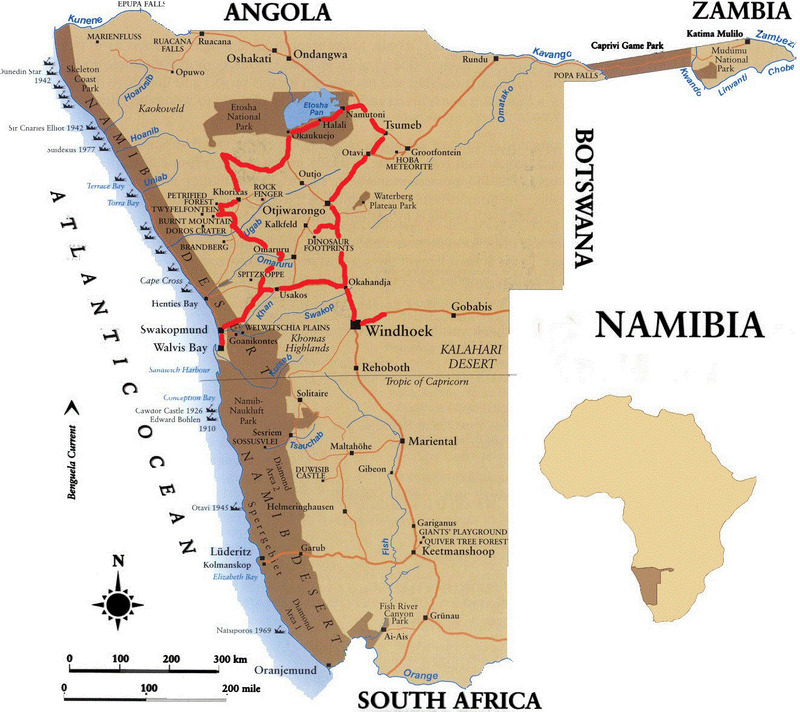 Gem market, Skeleton Coast, Swakopmund, Sand Dunes, Quadbiking (ATVs), Dolphin Cruise, Excellent Restaurants, Namib Desert, Brandberg Mountain, 2000-year-old Bushman art, Petrified Forest, Himba Village, Etosha National Park, Wildlife, Crocodile Farm, Okonjima, Africat Foundation, Woodcarvers Market, Erindi Game Reserve, Game Drive. 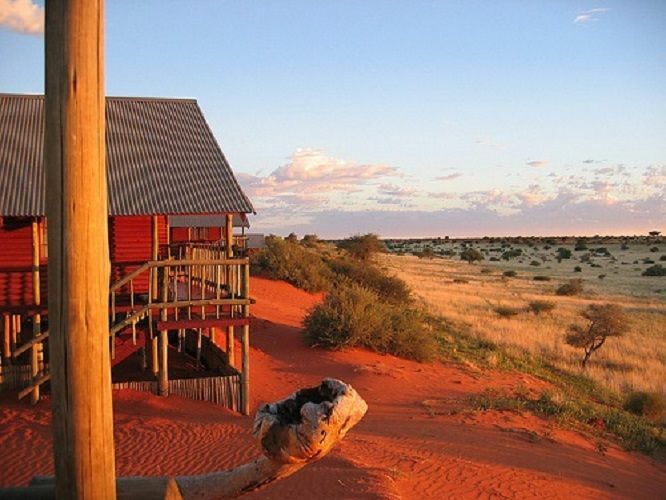 Your personal safari guide meets you at the airport and transfers you to our very own Khaya Guesthouse. 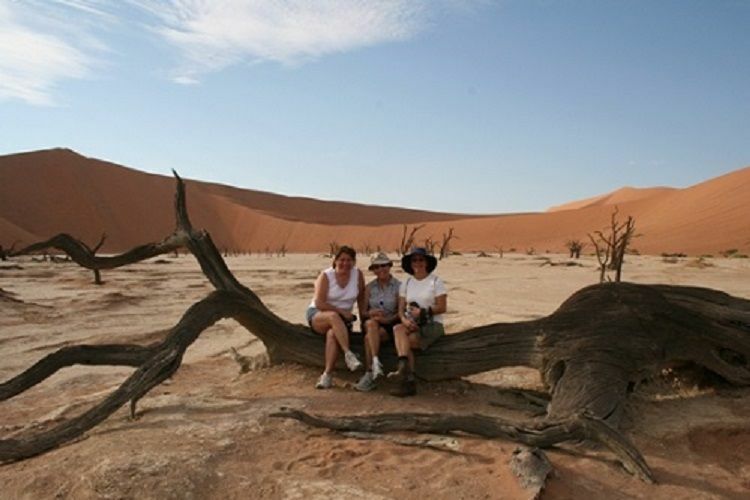 Travel west through the Namib Desert toward Swakopmund for activities including quadbiking (ATVs) and sandboarding on the dunes near Swakopmund (alternatively choose from a list of other activities; activities are optional). After a full-day of adventure activities, we’ll dine at one of area’s excellent restaurants and stay overnight in Swakompmund. 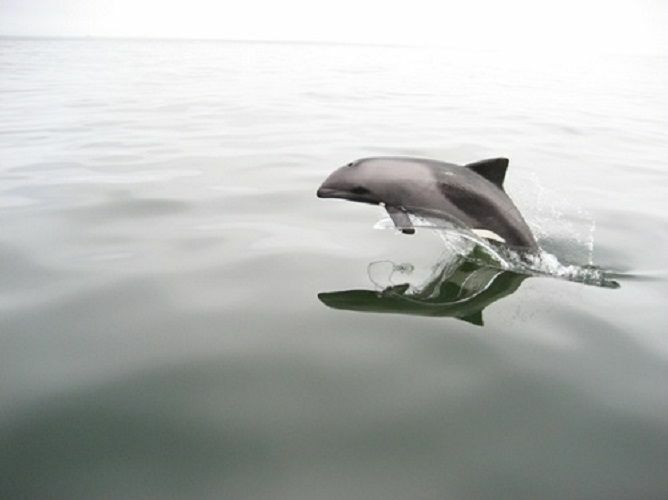 Take part in a Dolphin Cruise at the Walvisbay Lagoon (activity optional). 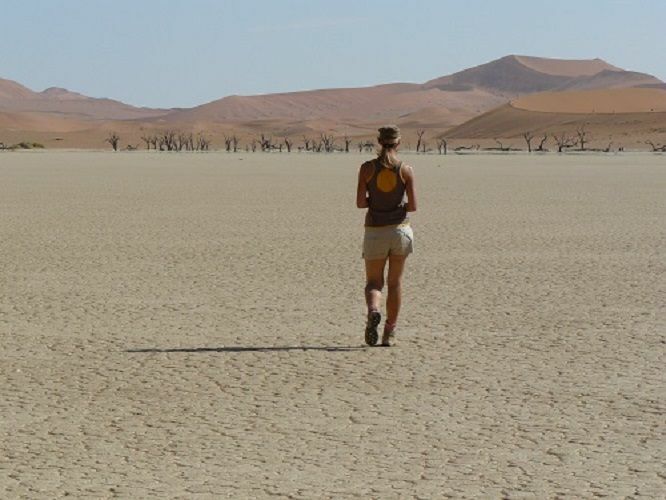 Explore the Namib Desert and sites such as the Moon Landscape. Then check out some of the many shops or barter for something special at the wood carvers market. Enjoy another fine restaurant in Swakopmunnd. 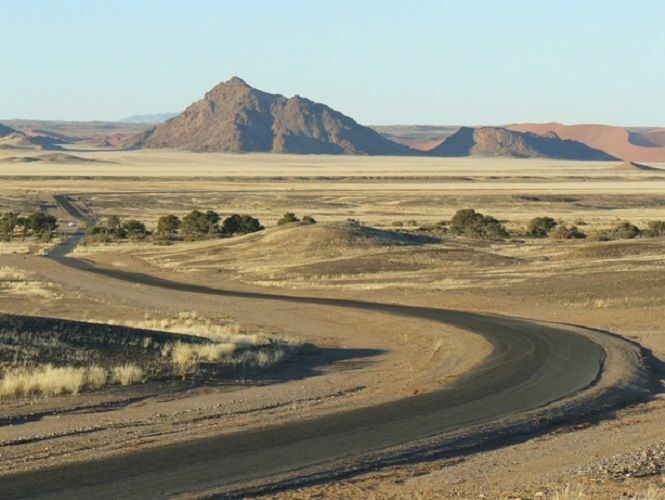 Travel north toward the Twyfelfontein Rock Engravings. 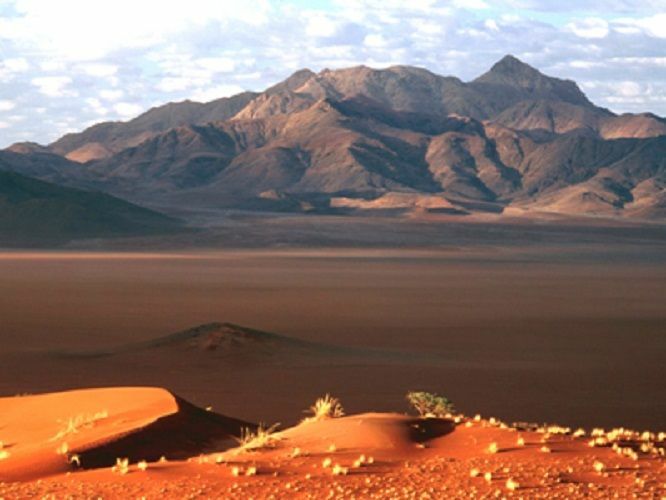 Along the way, we’ll visit a shipwreck and the Brandberg, the highest mountain in Namibia. 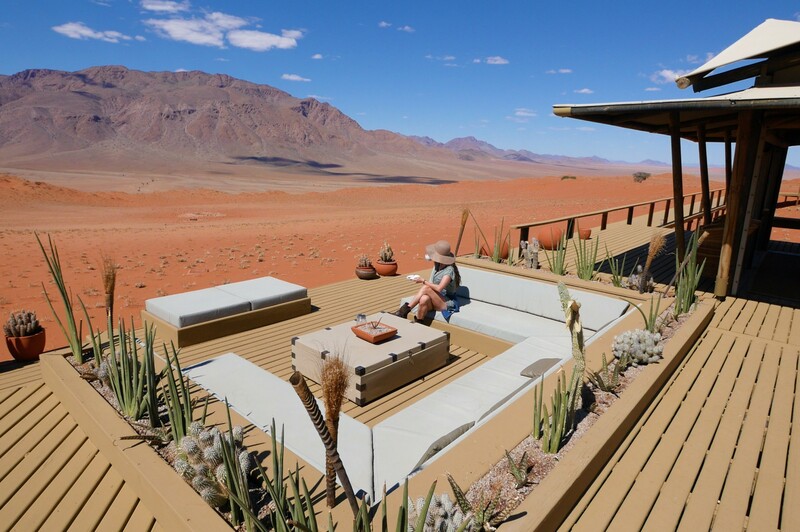 At Twyfelfontein, we’ll take a short walk to view some of the best examples of bushman rock engravings and paintings available in Namibia. 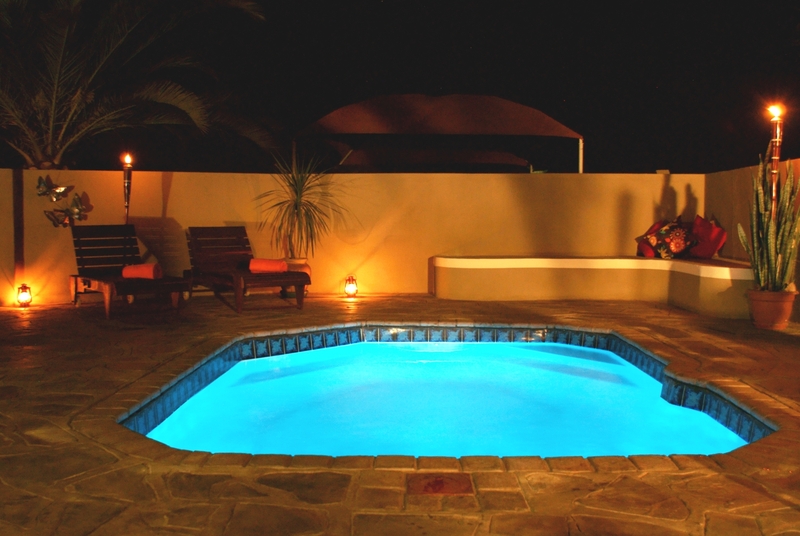 Later, we arrive at the lodge in time to go on a variety of short and easy walking trails or relax by the swimming pools. We take a short drive to the Petrified Forest to view the ancient petrified pine trees deposited in the area during ice age. 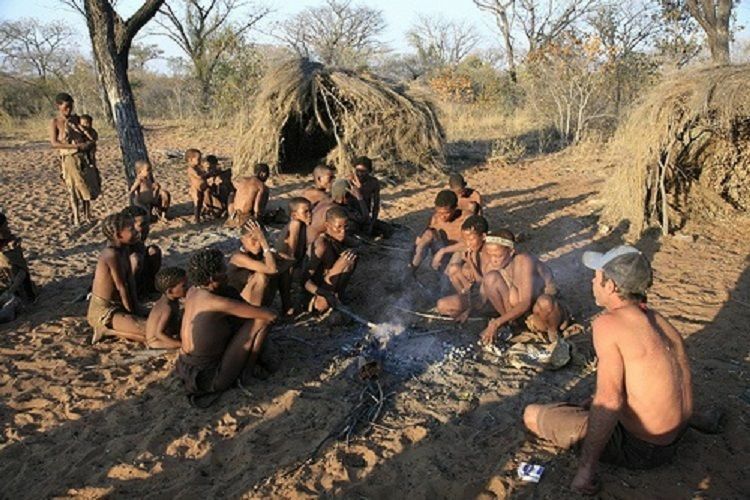 Next, we visit a Himba Village (an un-Westernized tribe of Namibia) to learn more about their culture and way of life — it’s like taking a trip in a time machine! 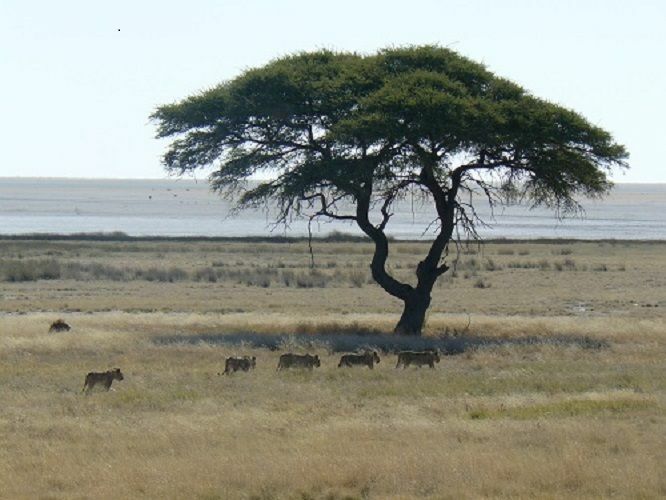 Drive to Etosha National Park for an afternoon game drive where we’ll be watching for possible sightings of elephant, rhino, lion, leopard, cheetah, giraffe, zebra and various other plains game species. 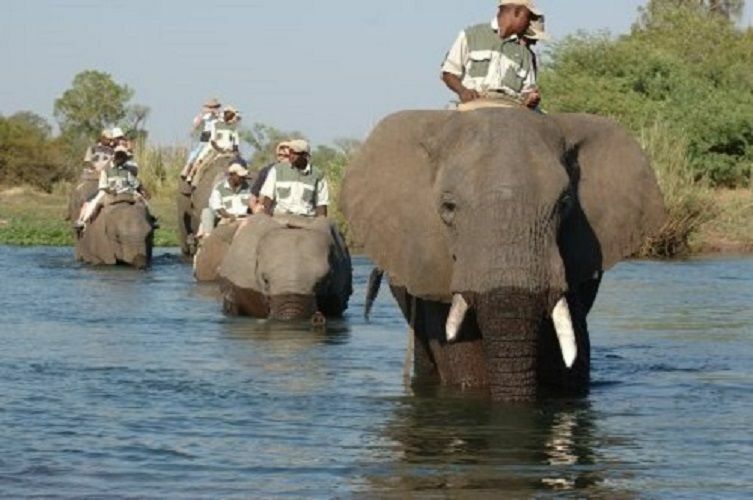 The Okaukuejo Camp is our overnight destination where their floodlit waterhole will keep you entertained until the early hours of the morning. 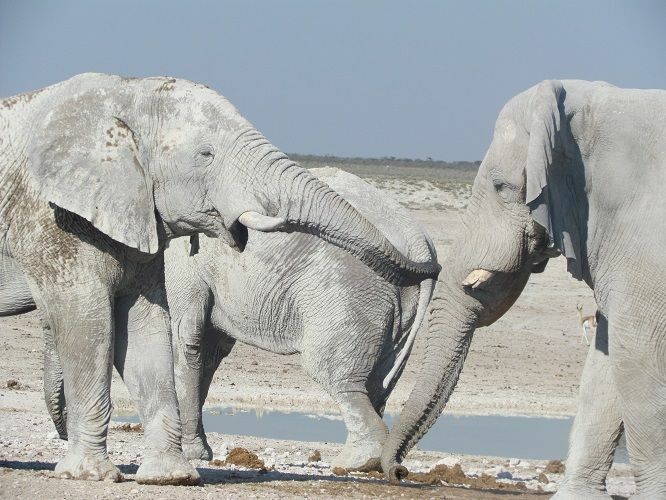 We spend the entire day on a game drive in Etosha National Park. 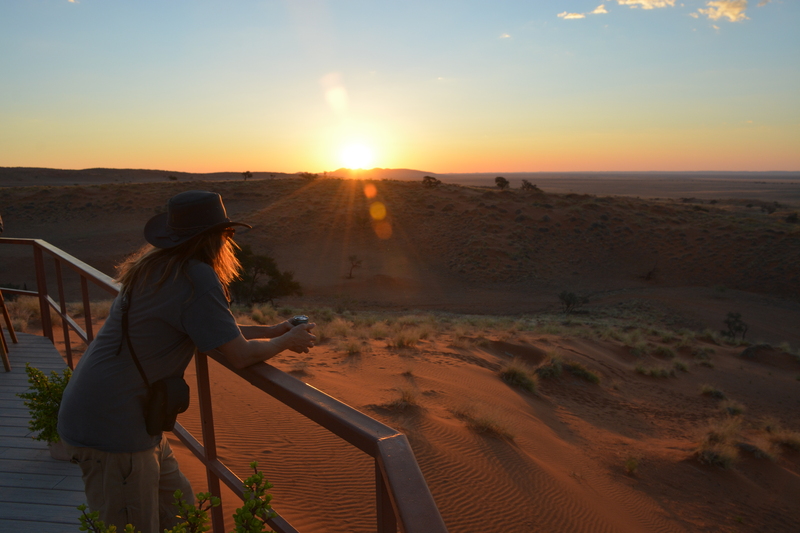 We’ll be driving between waterholes and packing in as many wildlife sightings as possible. 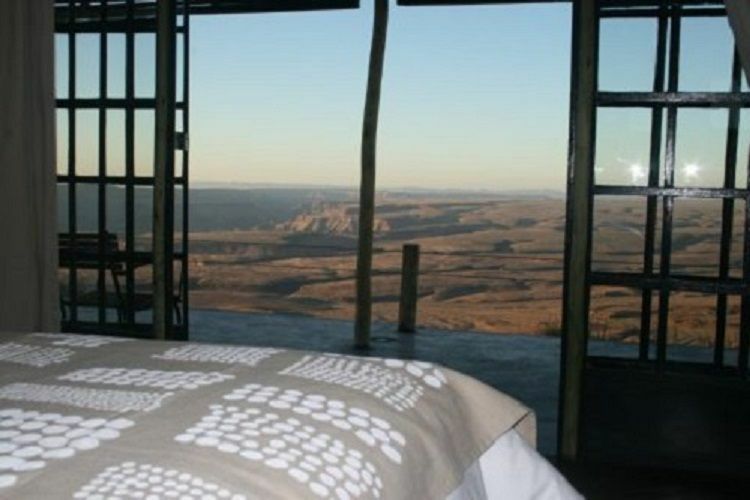 This will no doubt be one of the favorite parts of your trip — it’s like waking up in the Discovery Channel. We overnight at a lodge on the border of the park. 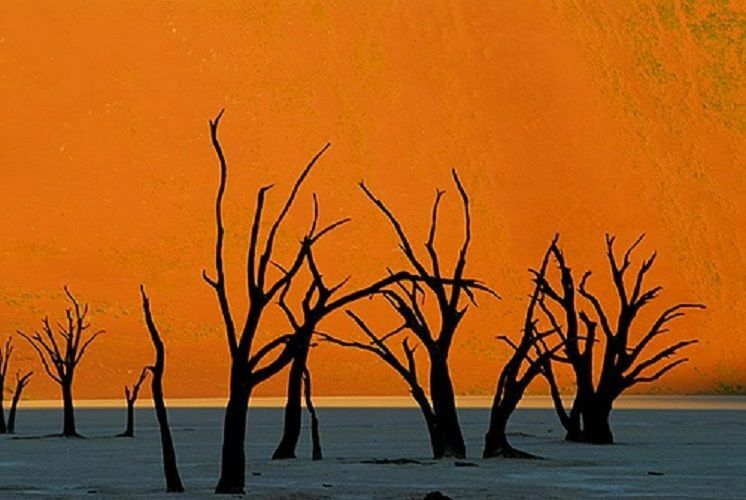 Travel south toward Okonjima and the Africat foundation. Leopard tracking is on tap for the afternoon. 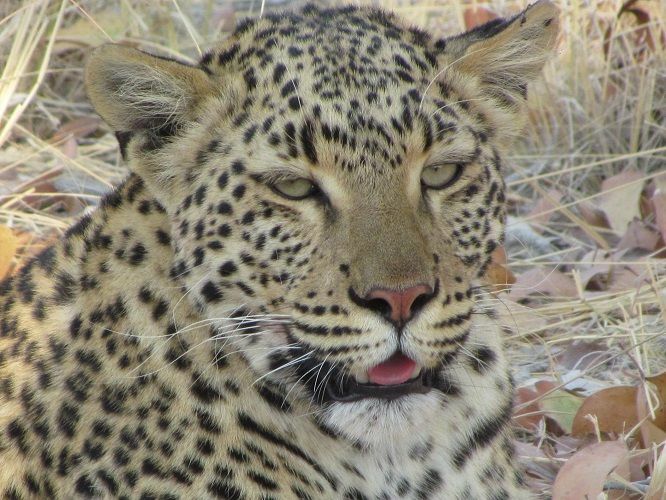 You’ll be tracking with an open-top game drive vehicle to get closer to these spectacular cats than you ever thought possible! 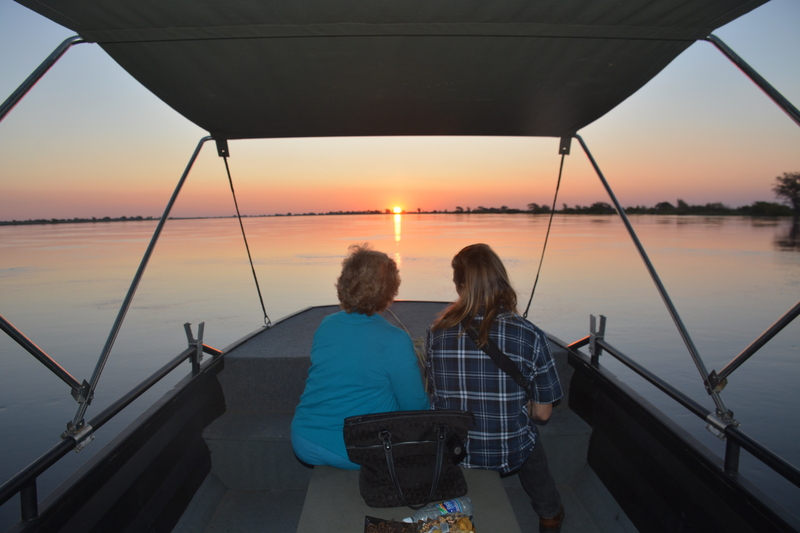 After dinner, you can choose to go to the night hide or go on a night drive to view some of Africa’s nocturnal animals. We get up early to go cheetah tracking, first by vehicle and then by foot. 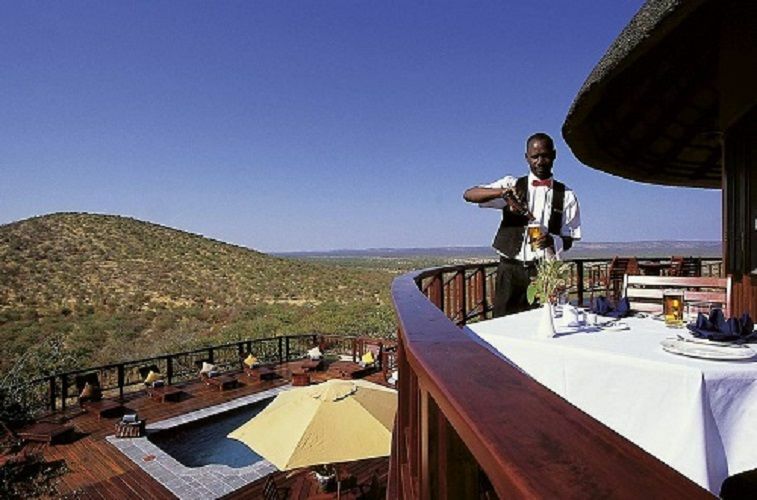 After a delicious brunch, we continue travelling south to Erindi Private Game Reserve, one of the largest private game reserves in Africa. 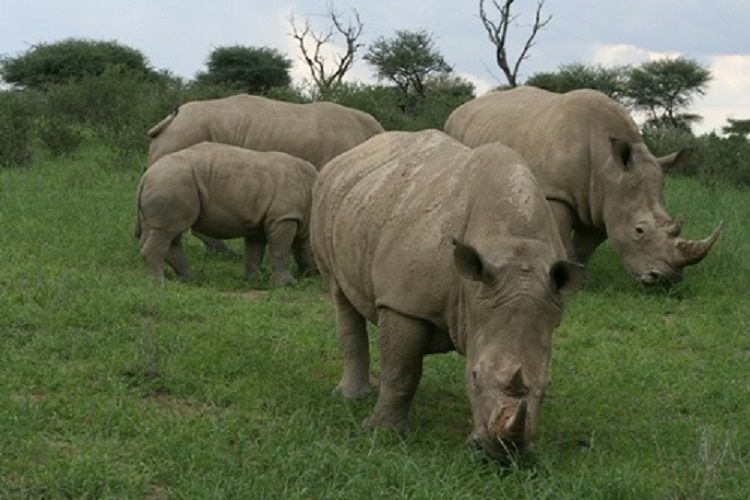 Arrive in time for lunch followed by an afternoon Game Drive, possible sightings include elephant, rhino, lion, leopard, cheetah and various plains game species. Enjoy dinner at the floodlit waterhole. 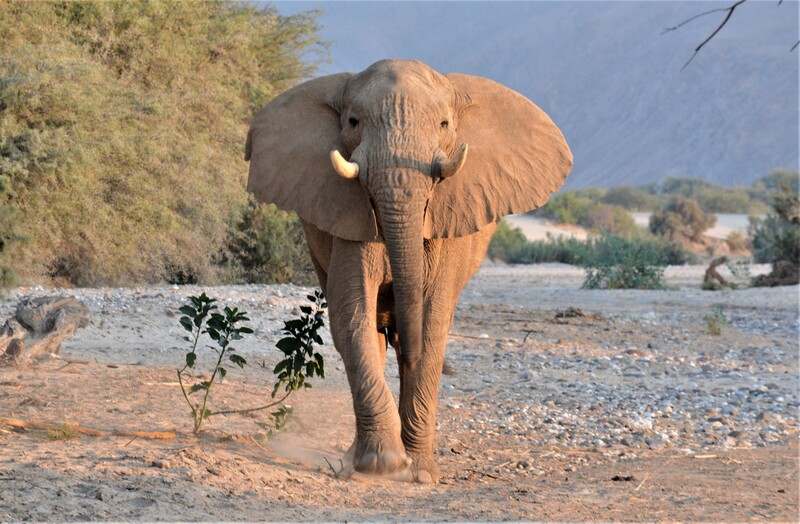 After a morning game drive and delicious brunch we travel south towards Okahandja and the famous woodcarvers market where you’ll get the opportunity to barter for that something special from Africa to take home with you. We will overnight at Khaya Guesthouse. Your guide will see to it that you make it to the airport well in time for your flight back home. Camping: Fully assisted camping means we take care of everything. We put up the tents and supply you with a stretcher bed and mattress, sleeping bag and pillow, bedside table and LED light. 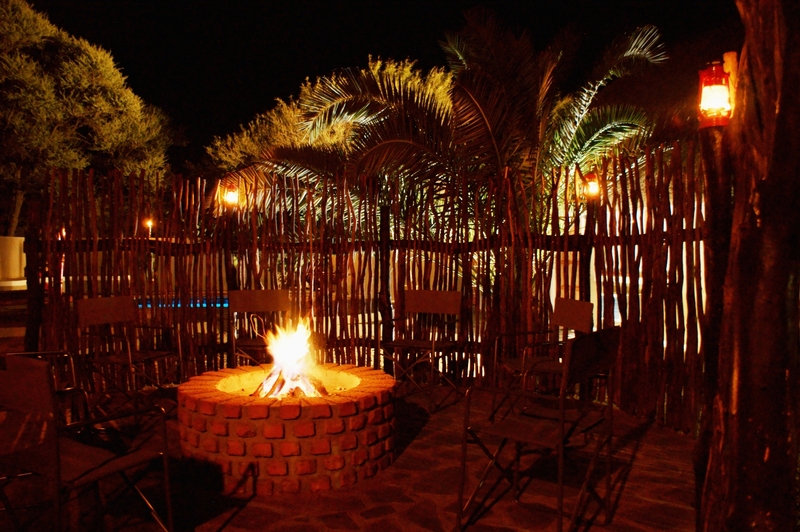 We’ll prepare open-fire meals under the African night sky. 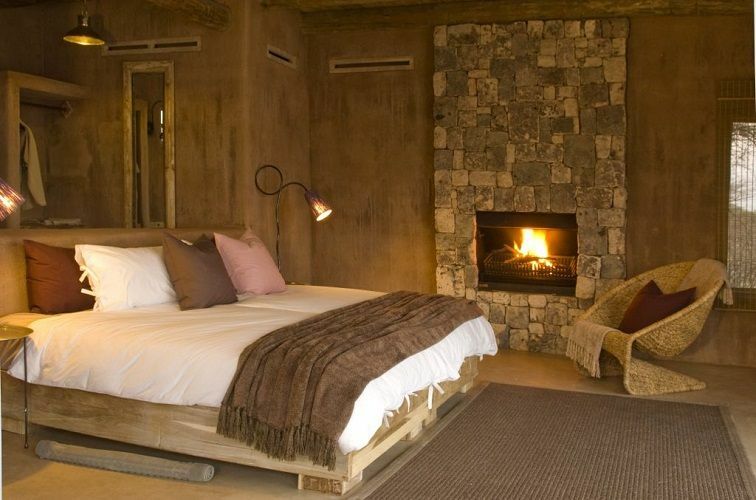 After dinner, relax by the fire and listen to the night sounds of Africa. 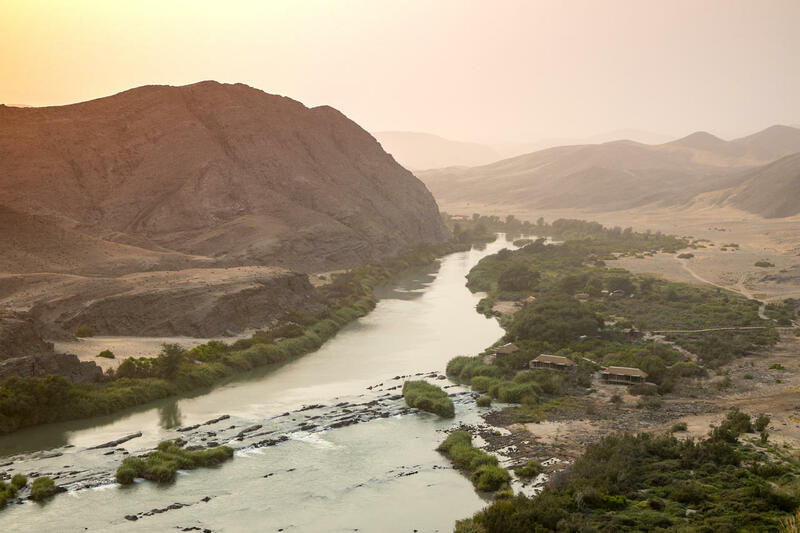 All campsites have superb ablution facilities. 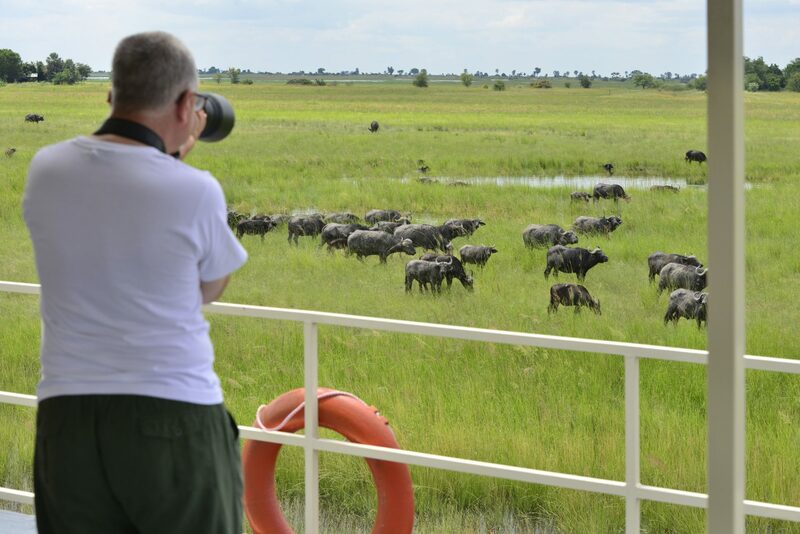 Fully-assisted camping is a great way to travel and experience Africa on an authentic level. 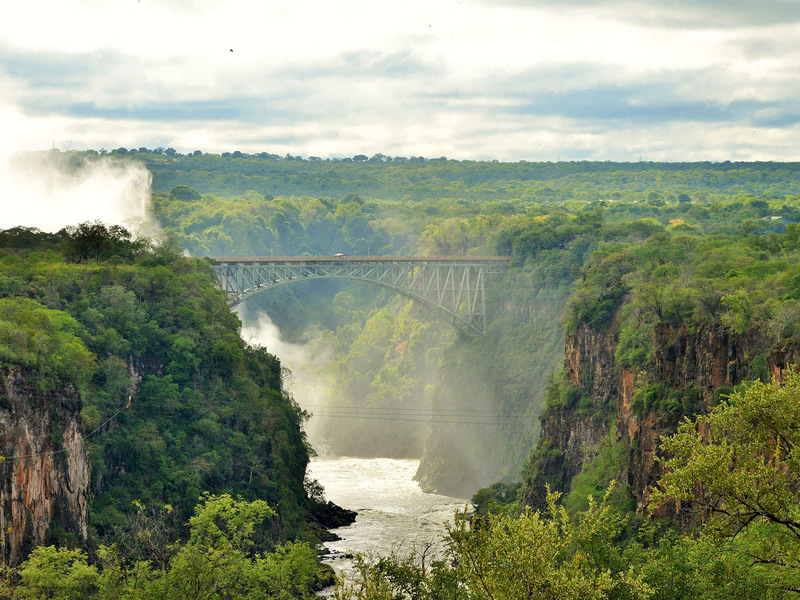 Lodging: Enjoy some of the best lodges and guesthouses around that provide real value for your money. We’ve spent years visiting different establishments to ensure we only select the best for our clients. All meals are provided by the lodges and guesthouses unless otherwise indicated on the itinerary. Luxury: Appreciate cream-of-the-crop accommodations at establishments that give you a second-to-none luxury experience. All meals are provided by the establishments unless otherwise indicated on the itinerary. 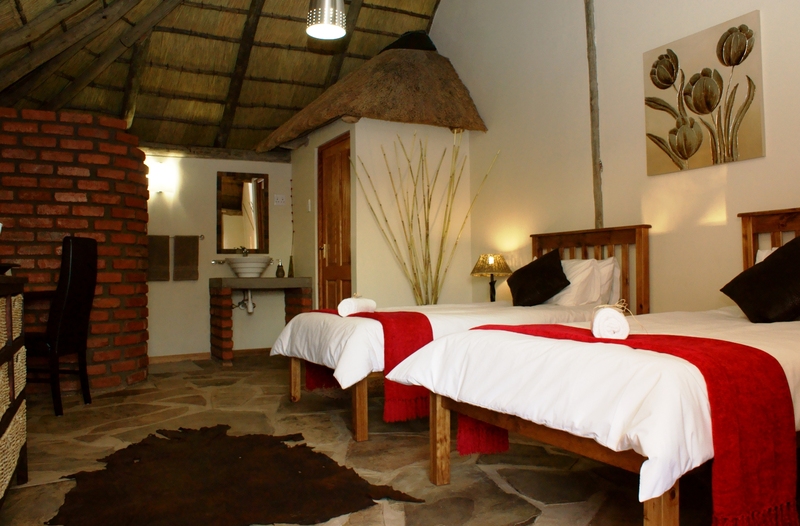 Arrival and Departure day Accommodation will be provided at our very own Khaya Guesthouse. All rooms are equipped with air conditioning, wi-fi, satellite television, mini bar and coffee station. 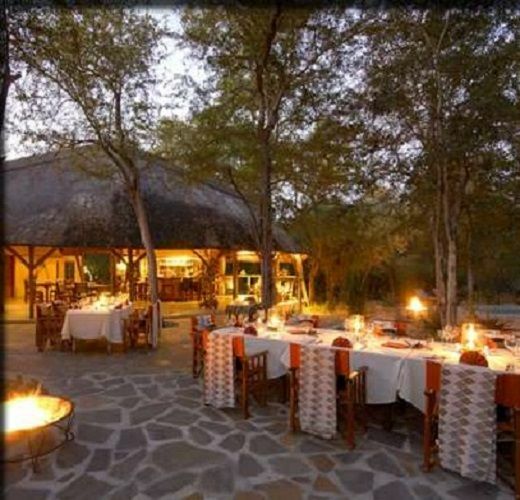 The evenings will be spent around the fire pit discussing the adventure to come or safari memories that will last a lifetime. 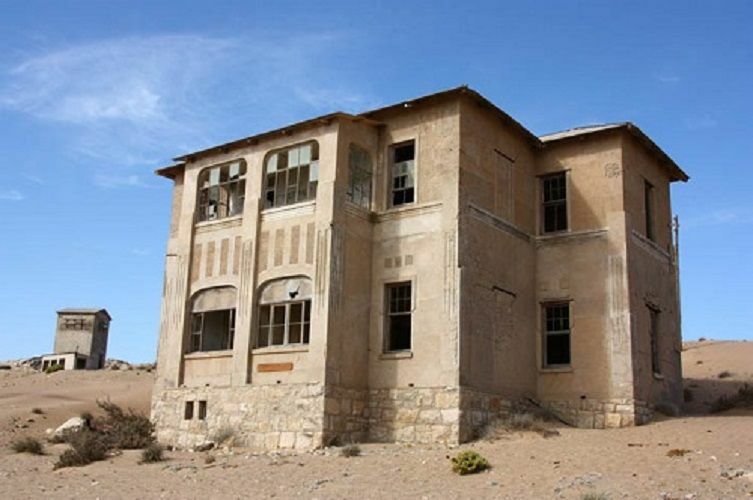 Visit www.khayaguesthouse.com for more information. Minimum: 2 persons (rate based on double occupancy). Activities as listed in itinerary. 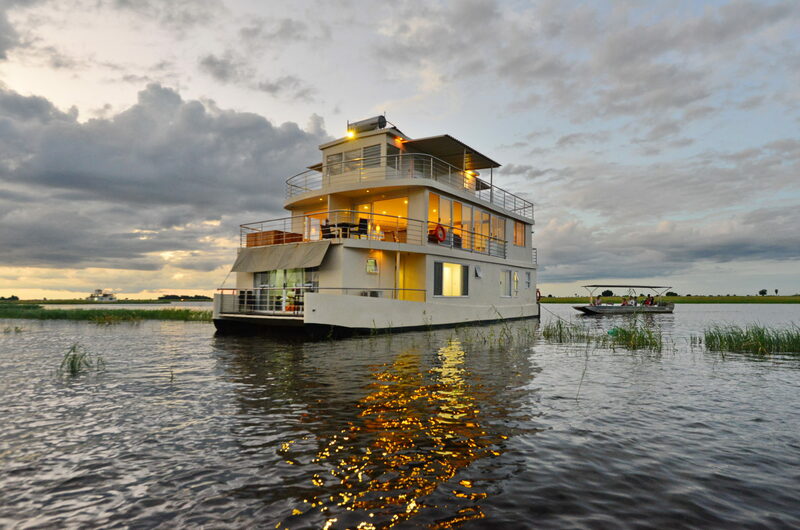 Once off USD200.00 charge per person for arrival/departure days.